In the fight for attention in a world full of noise, how do you make your message interesting, engaging, actionable and viral? 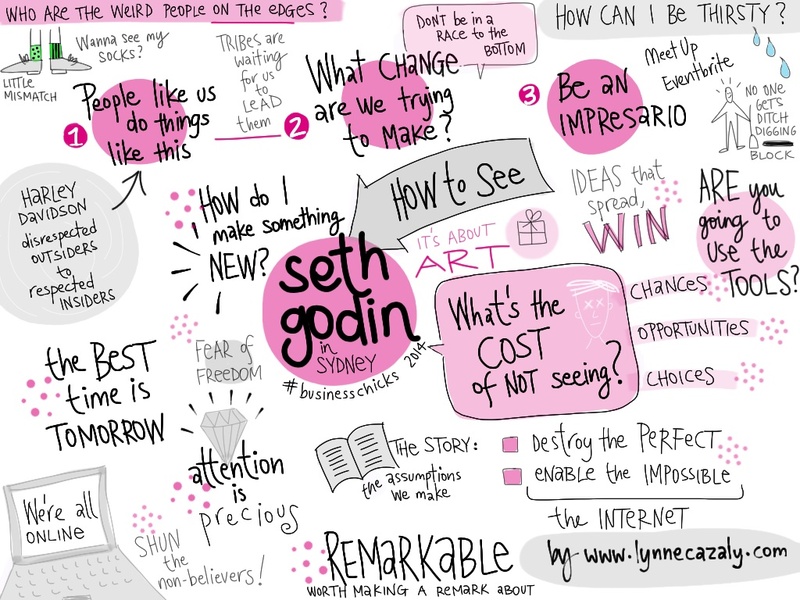 Seth Godin asked 'how do you make something 'new'?" when he delivered a presentation on his tour in Australia last year. I visually captured his presentation ... and then my visual idea of his idea was shared. We have chances, opportunities and choices to connect with people and get our message across. How well are we really doing? Think of the word 'remarkable' : what is it that makes what you're sharing, selling, saying remark-able, or worth making a remark about. Seth Godin encourages us to be impresarios: producers, creators, curators. What's creative about your message, your thinking and the change you're leading? PowerPoint slide decks are dull and boring; bullet points are bullish*t! What's the cost of people not seeing (or sharing) your message? Or the cost of you not seeing another way to create and deliver it? Seth says attention is precious. Make the most of it when you get the opportunity to share your idea. It's summer in Australia; there's sunshine, beaches, cool drinks and plenty of barbeques to be had. Before you put anything on the BBQ, turn it on, heat it up and prime it, ready for the tasty treats to be grilled and flamed... beyond recognition! Priming the BBQ is like getting people ready for doing good work, producing tasty treats and creating great stuff. We've all got lots on our mind; give people time to get up to speed and be focused on what you're asking. You need to warm people up, prime them and create the environment so they'll deliver, and cook up some goodness. 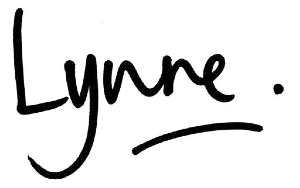 4. acknowledge - reward and recognise early contributors, all participation and the success and progress being made. And then when it's done, finish it. Shut it done and stop. Fire them up, prime them and frame it so you will all get to taste the great stuff created. And you'll want to come back for seconds! 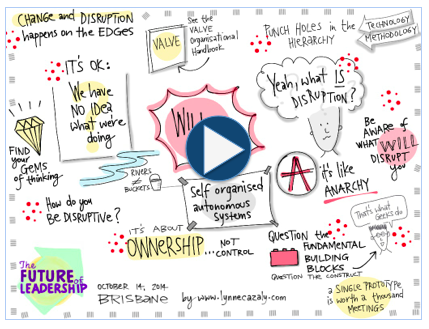 Product design company Zurb was in Melbourne recently at a session on ideation. These creative people spend their every waking hour creating; they're constantly designing products, websites and online services. But it's not always a smooth path... uncovering your awesome ideas so you can get your thinking 'out there' to people in the shape of a product or service. Then once you've got some ideas down, group them together in chunks or clusters so they're easier for people to see, understand and digest. Go ahead and encourage some wild ideas with the team this week! 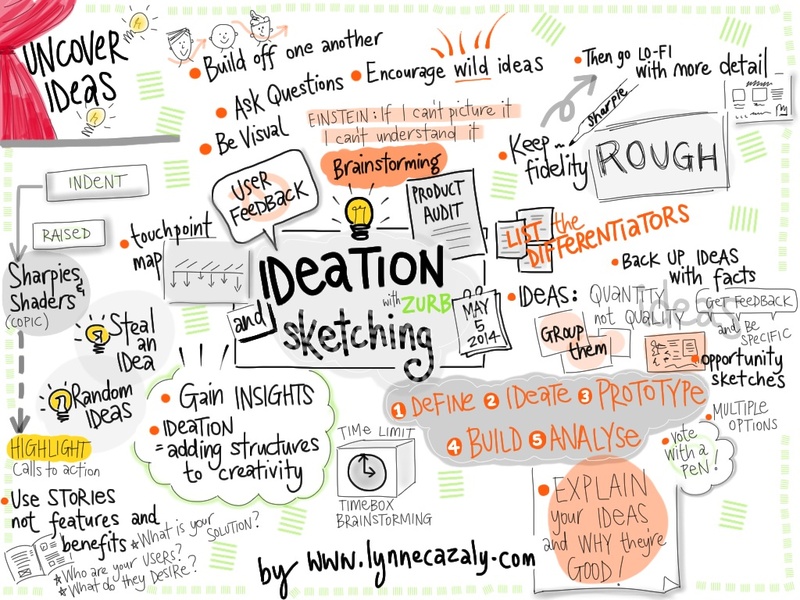 It's the actual process of coming up with ideas, the 'ideation', that gives structure to creative thinking. In the words of Albert Einstein: "If I can't picture it, I can't understand it'.